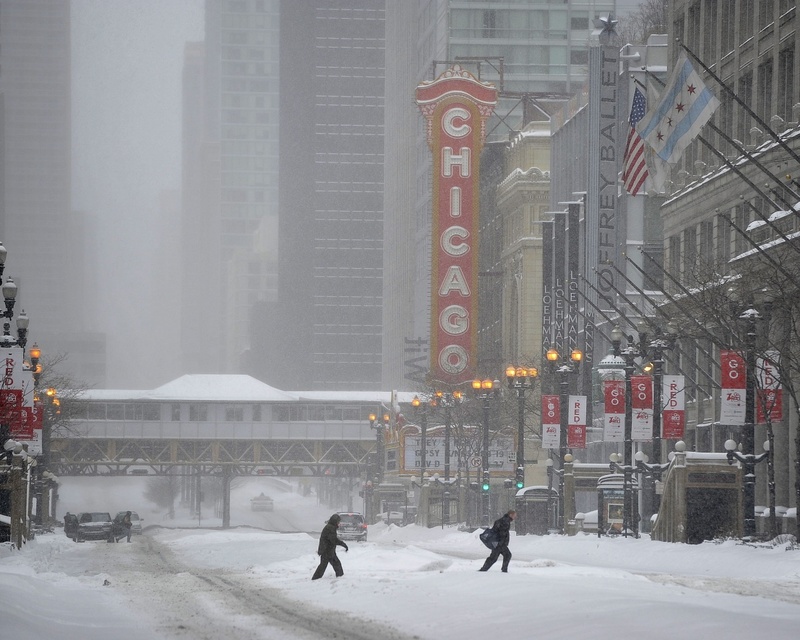 CHICAGO, IL – With a cold snap affecting most of the country today, forcing temperatures to 20 degrees below zero and wind chills at 50 below, many of the country’s citizens have remarked that it is indeed very cold, but at least it’s not Canada. “We are experiencing some of the coldest weather this country has seen,” explained Chicago meteorologist Tom Skilling, “but we should all be thankful that we don’t live in Canada.” Residents of Minneapolis woke up this morning to temperatures of -18 degrees though sources confirmed that they were all very happy not to be living in Thunder Bay with temperatures of -25 and Winnipeg with temperatures of -27, which U.S. residents assume is unfortunately, sadly normal for their neighbors to the north. One source added, “The fact that I don’t live in Canada is the only thing getting me through this day.” In related news, many Canadians, with ample healthcare and cheaper living conditions, returned the sentiment saying that at least it’s not the U.S.